Southern part of the coral triangle, it is known for its amazing and rich biodiversity. The tropical green jewel of Bali offers divers everything from pristine coral garden, dramatic drop-off and fantastic wrecks. Above the water you will fall in love with the friendly smiling people and their fascinating culture. 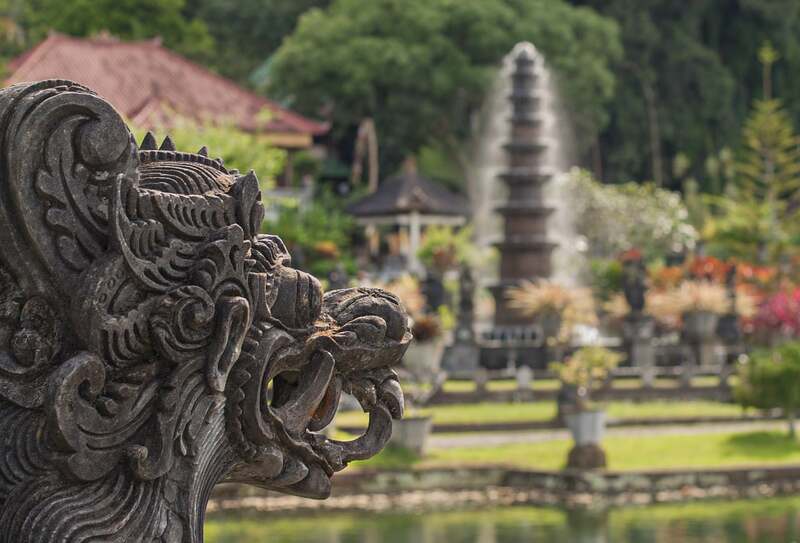 Relax and enjoy the views of magical temples, regal palaces and breath taking rice paddies, with the silhouette of the mystic holy volcano of Agung as your back drop. 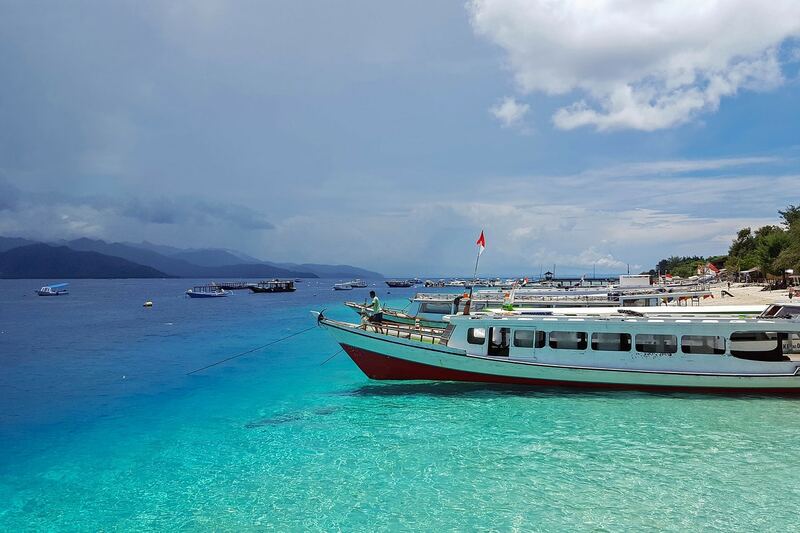 The Gili’s off Lombok’s North Western shores are a white sand beach paradise in between mountains. With no cars or motorbikes on the islands, the care free and relaxed atmosphere is even more tranquil. Transport around the islands is, either on foot, by bike or flag down a traditional horse carriage. The Gili’s are famous for their turtles, the beaches provide ample nesting spots and the rich waters are fantastic feeding grounds allowing the turtles to breed up to four times a year. 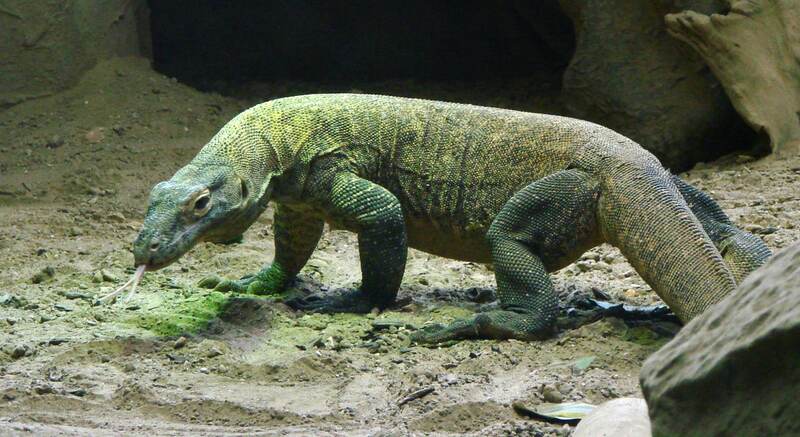 Komodo, in the eastern remoteness of Indonesia’s ring of fire, a UNESCO place of special scientific interest. These rugged and remote island are as mystic as they are magical. A mixing pot of cultures and traditions and age as trading post which were visited by the Spaniards, Portuguese, Arabs & Dutch. Famous for its Dragons it offers absolute word class and breath taking diving a kaleidoscope of color and a feast to the senses is guaranted every time you submerge yourself in the waters off this mysterious eastern corner of the coral triangle. Safaris are only available for min. 4 – max. 20 participants. Dates available are 1 March – 31 June and 1 October – 31 December. Contact us today to inquire about your dive safari!